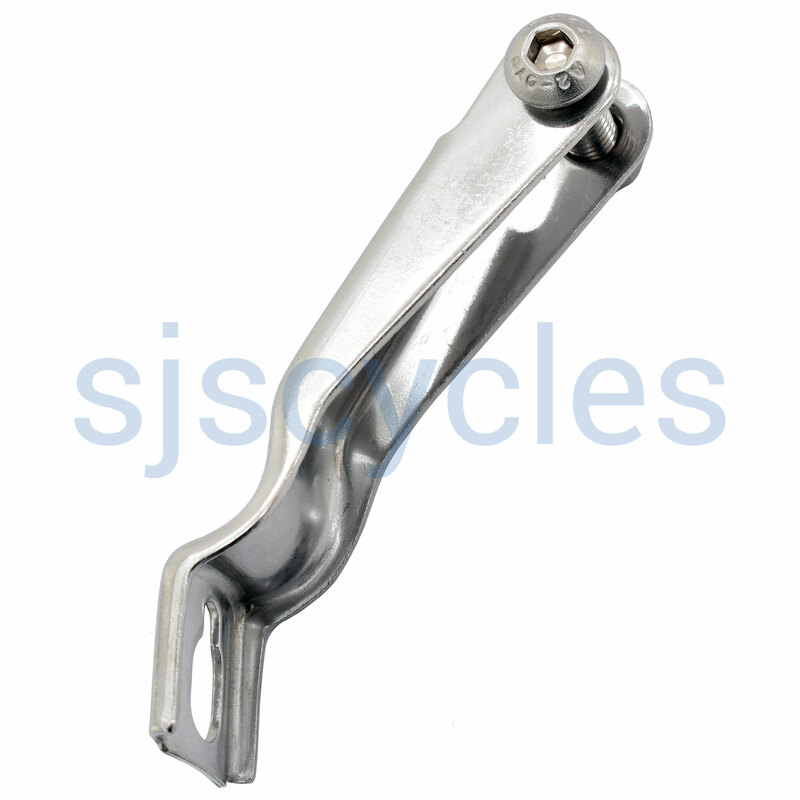 For fork mounting, with 65mm reach. ProsCheap, does the job, quality bit of kit. None of the Supernova brackets seemed to suit a bike (Genesis Equilibrium 853) with a Hope headset and caliper brakes. This fits perfectly, clears the headset, and the lamp slots in perfectly. Not as stylish as the highly stylish Supernova brackets but it works a treat! Bracket worked perfectly to attach my retro lamp to my Pashley front fork. The lamp had come with it's own rubbish alloy bracket so this stainless steel one will stand up to a bit more riding! Fast service from SJS. thanks. Far better than the bracket that comes with the Edelux headlamp. Much more stable. I don't know why it's not standard equipment.